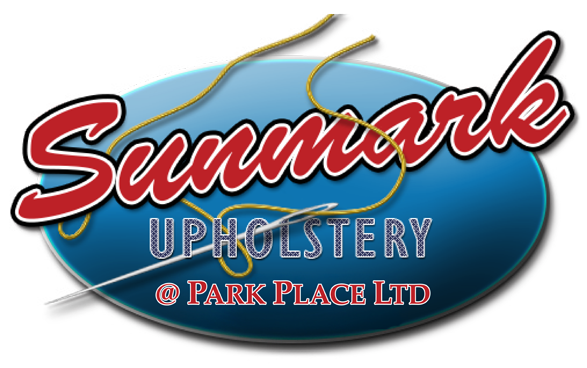 Your one-stop shop for all of your upholstery needs in the Pacific Northwest for over 30 years, Sunmark Upholstery provides highest-quality services and finely crafted products for all upholstery projects. Our expert craftsmen will repair or replace your existing upholstery or convertible top to like-new condition, or will assist in designing a new custom look to your specifications. Our specialty is soft-surfaces for nearly all vehicles, including Cars and Trucks, Boats and Planes, Motorcycles and ATVs, and Campers and RVs, but our team are also masters with repairing and recovering home, office and commercial furniture and equipment. Your one stop shop for upholstery in the Pacific Northwest. With over three decades of experience, if it's got an engine and seats, we can help you with the upholstery. Upholstery and canvas repair services for Aircraft, Yachts, Speed Boats, Cruisers and Fishing Boats. 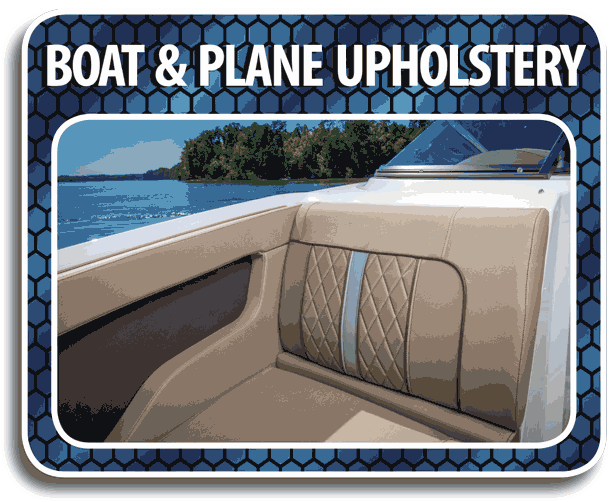 We can also personalize your boat or plane's seat cushions and upholstery. 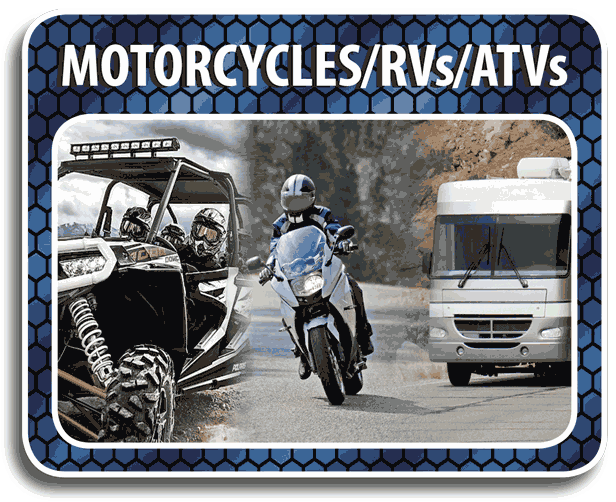 Whether you want to create customized seats, repair some worn upholstery or want to completely update your interior, we have the skills and the experience to handle upholstery repair and replacement work for all types of recreational vehicles. 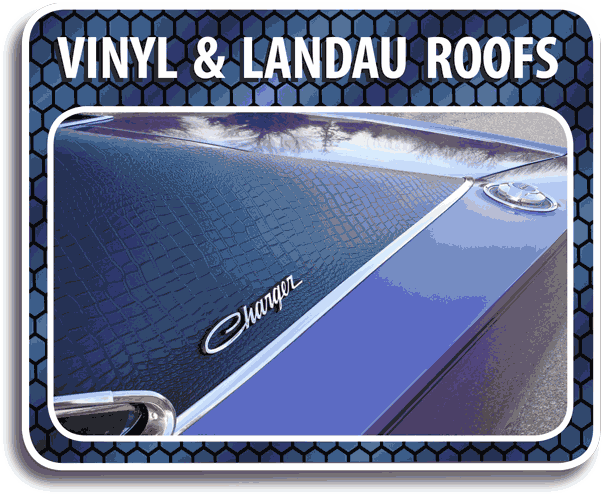 Over 30 years of experience with all types of materials, including leather, vinyl and canvas, we provide unrivaled craftsmanship for convertible top, vinyl-covered or landau roofs, sunroof and headliner replacements and repairs. 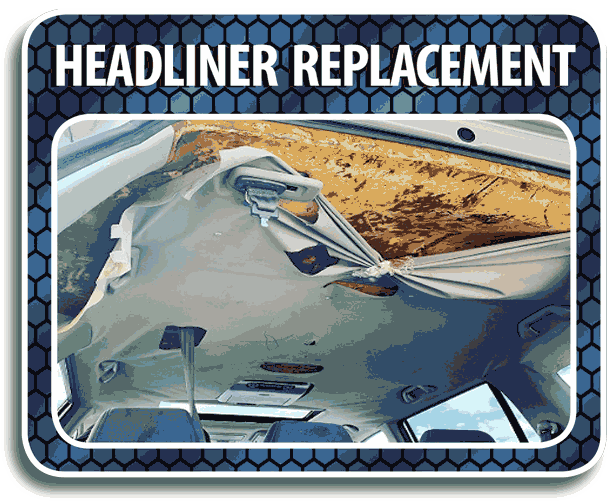 Our professionally trained technicians have been replacing auto headliners for decades. 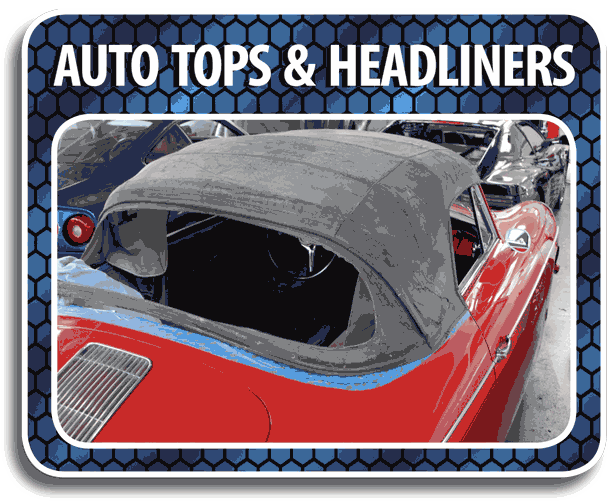 We repair sagging, drooping, stained and torn headliners for all makes and models. Utilizing modern technologies and techniques along with old-world craftsmanship to revitalize your damaged items and meticulously eliminate fading and cracks, rips and tears, gouges, scrapes, scratches, and scuffs. 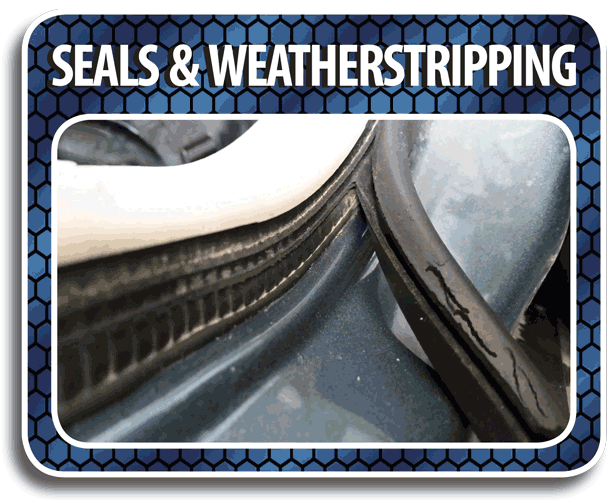 We repair cracked, peeling and damaged vinyl, plastic, leather and padded dashboards and make replacements of any part, including center consoles, door panels and steering wheels. Utilizing modern technologies and techniques along with old-world craftsmanship to revitalize your damaged items. 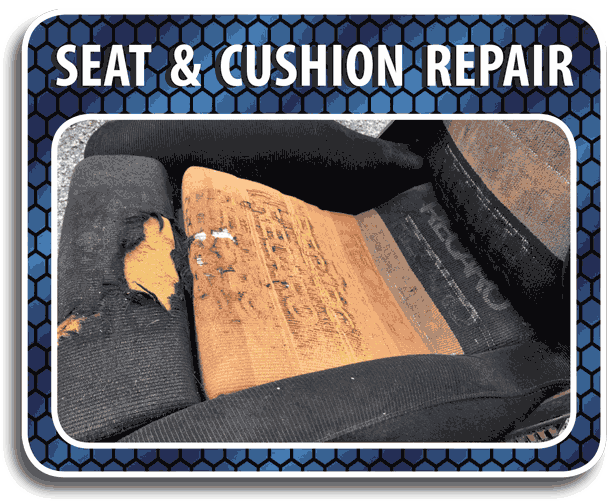 We re-pad seats, repair damaged cushions and covers, fix broken frames and seat mechanisms, and much more. 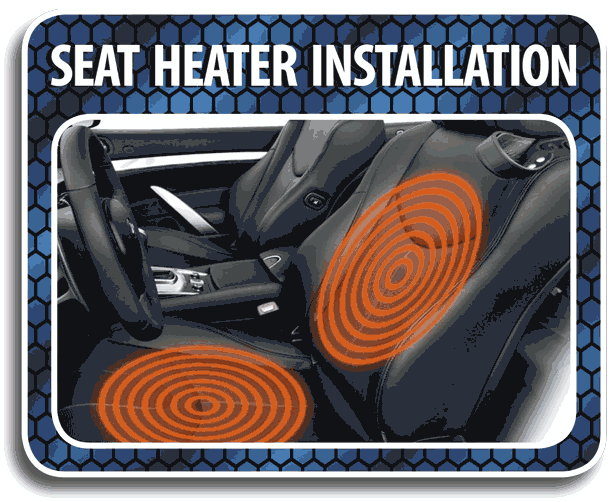 Make yourself comfortable with Heated Seats. 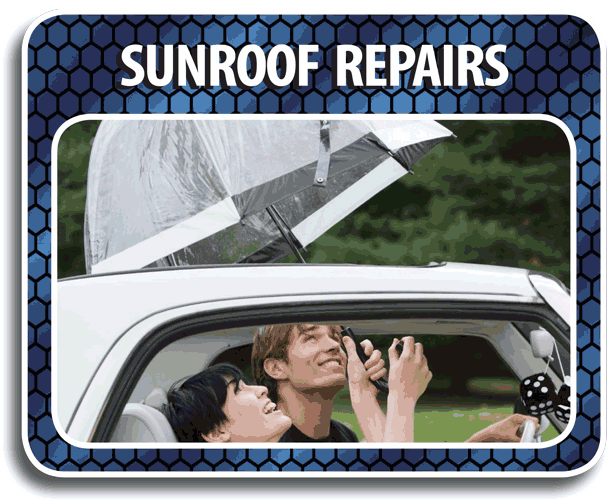 The installation is seamless, the elements are paper-thin and they can be installed in almost any vehicle. 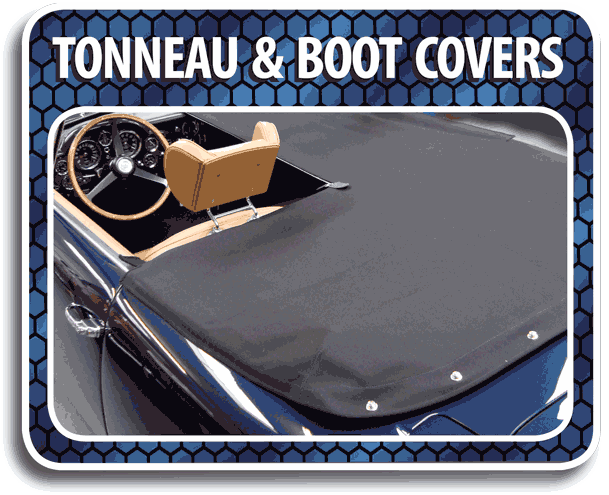 OEM and Authentic Reproduction carpeting for all makes and models of both classic and modern cars. 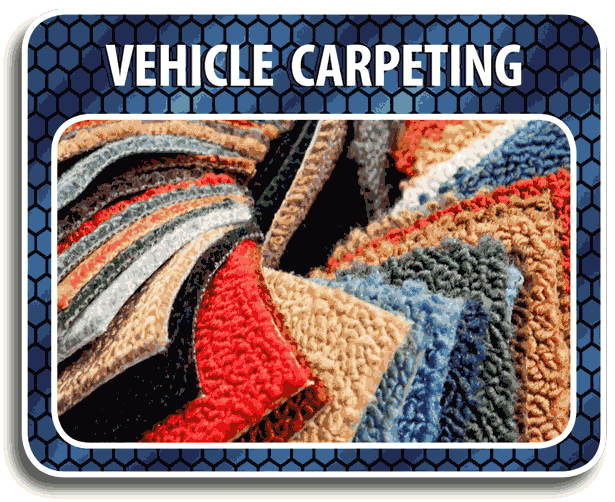 We handle carpet repair and replacement work for all types of vehicles. 30+ years of consistently exceeded the expectations of our clients by properly diagnosing the problem and providing cost-effective long-term solutions. 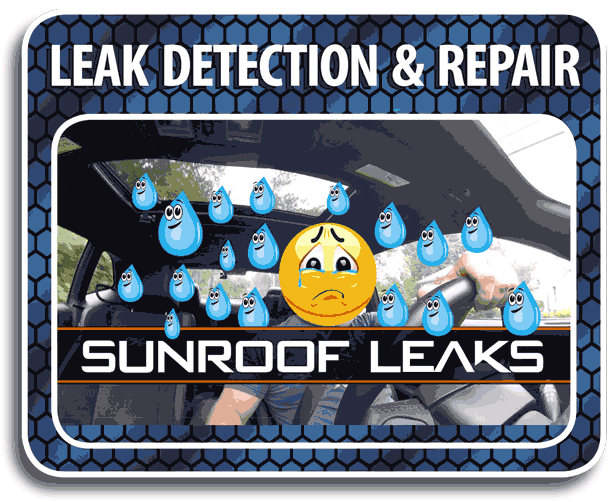 We specialize in finding the leak before doing the repair. 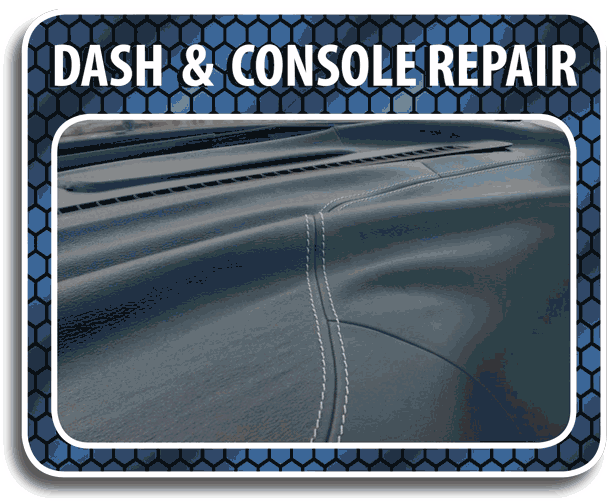 Put compassion in the fast lane with our leather-free recovering services. We can custom-tailor your interior to your exact specifications, and the design possibilities are wide as your imagination. 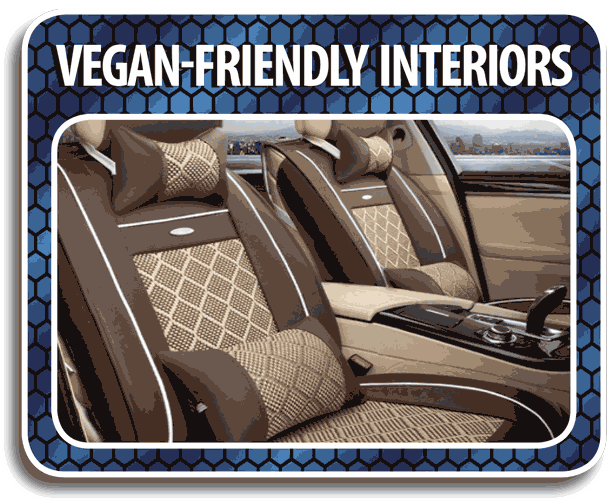 Completely transform the look and feel of your vehicle’s interior with a beautiful leather interior. 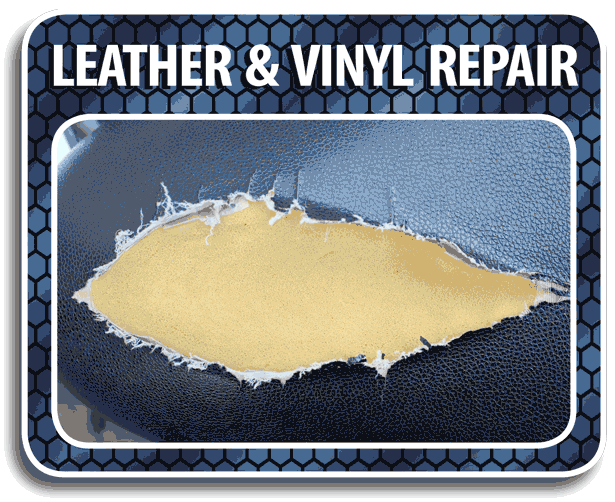 Our craftsmen will repair and recover your old cloth, vinyl or leather seats. Shabby, ripped and worn seat covers on your fitness equipment gives your customers a poor impression and a bad experience. 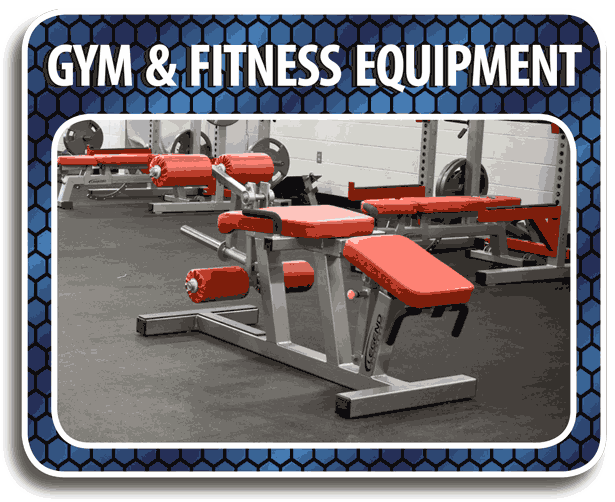 Our team will refurbish your gym equipment and extend its life. We’ll reupholster your favorite chairs, sofas, settees, benches, ottomans, love seats, sectionals and stools quickly and affordably. 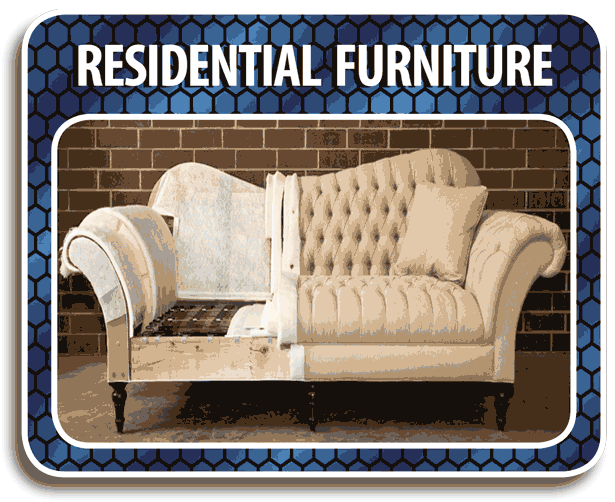 Sunmark will make your old furniture look brand new! 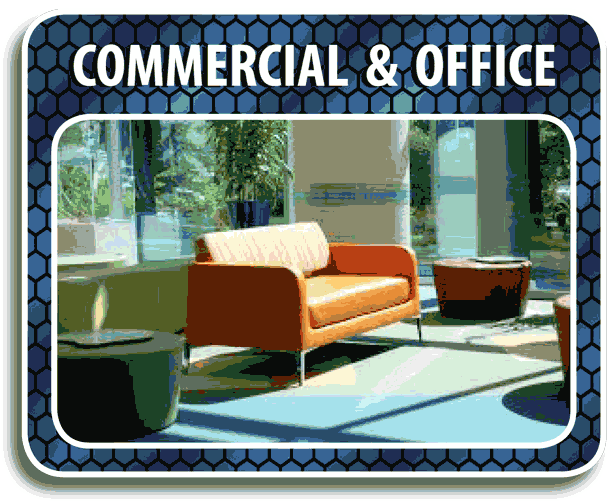 We’ll reupholster your shabby and worn office and reception area furniture for that great customer impression and give a fresh new look to your company. 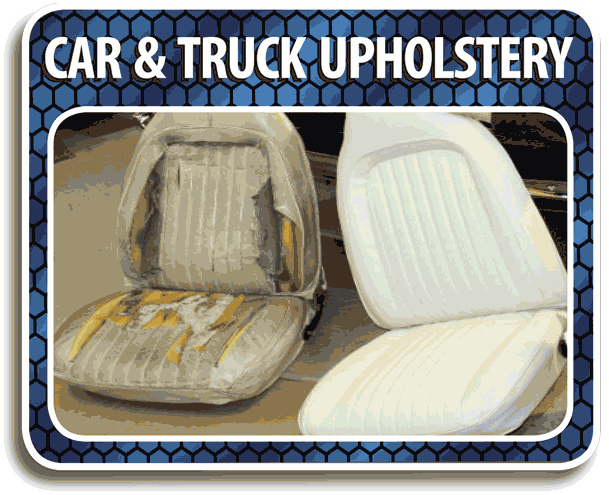 Sunmark is the Pacific Northwest's vehicle upholstery resource and we've been repairing, recovering and revitalizing seats and cushions for over 3 decades. From the barely noticeable to the barely usable, from a simple repair or replacement to a new fully customized look, the upholstery specialists at Sunmark will help make your vehicle attractive, safe and comfortable again. We repair all makes and models of vehicle seats, home and office furniture and fitness equipment, re-pad seats and cushions, repair damaged cushions and covers, repair burns and holes, fix broken frames and seat mechanisms, and much more. 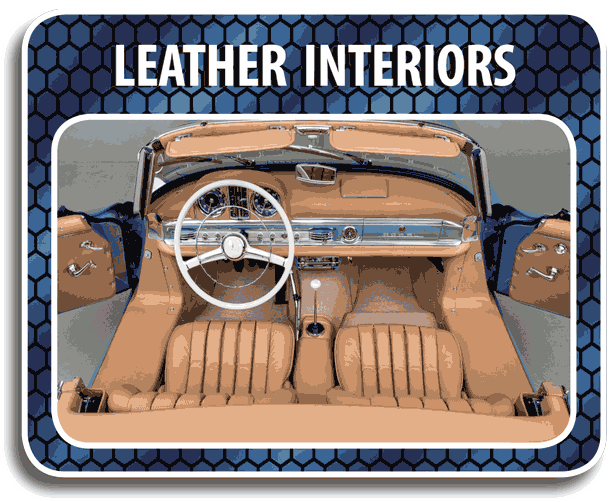 Our Services Include: Auto upholstery, car upholstery, truck upholstery, boat upholstery, RV upholstery, airplane upholstery, car seats, truck seats, boat seats, motorcycle seats, tonneau covers, truck bed covers, cockpit covers, boat covers, heavy equipment seats, construction equipment seats, auto carpet, truck carpet, boat carpet, convertible tops, boat tops, door panels, kick panels, dining room chairs, seat repair, antique auto interiors, classic car interiors, classic car seats, storage covers, RV upholstery, RV seats, tire covers, custom upholstery, heavy equipment seats, foam replacement, pad repair, dash and dashboard repair, console repair, headliners, headliner, headliner material, carpet repair and replacement, vinyl repair and replacement, fabric repair and replacement, leather repair and replacement, vegan-friendly upholstery, seat heater installation, leak detection, leak repair, sunroof repair, rubber seal replacement, repair and replace weather-stripping.